Truck Festival announced partnership with BIMM as well as more acts! Truck Festival have just announced partnership with BIMM as well as more acts for the festival taking place from the 21st-23rd July! High Tyde, The Orielles, Get Inuit, Strange Cages, Luna Bay and more have been announced to play the Oxfordshire festival. Truck Festival have also announced the 26 acts in partnership with BIMM taking over ‘The Barn’ for the first time this year. Previously, The Libertines, Franz Ferdinand, Sundara Karma, Slaves and Hinds are among the announced for Truck Festival 2017. 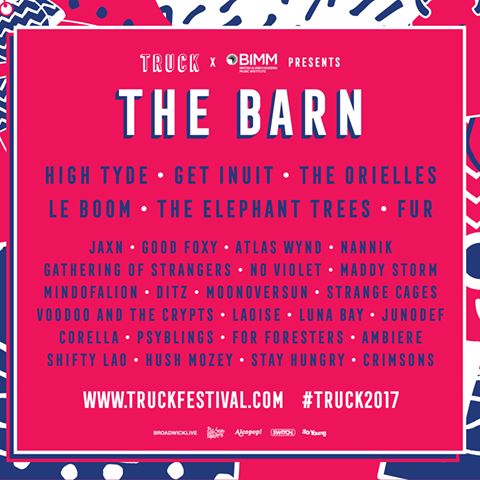 Tickets for Truck Festival are already sold out, but more information about the festival can be found here. ← An interview with The Jackobins! 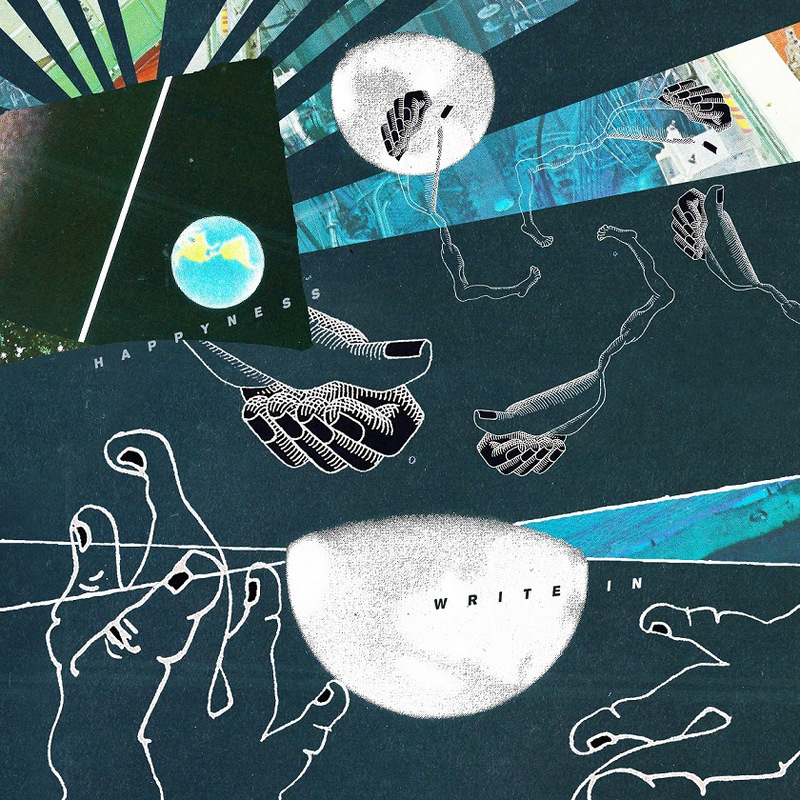 Happyness announce new album plus UK/Ireland tour dates. 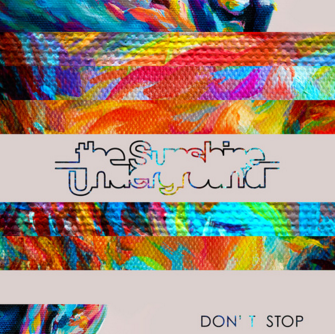 #2 Track of the day: The Sunshine Underground return after 4 years with new single Don't Stop.